Humanoid synthetics have become an inextricable part of society, obediently serving and protecting the human population. 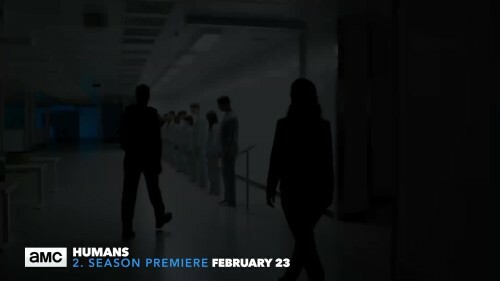 But what happens when these synths are given the right to consciousness and their own free will? 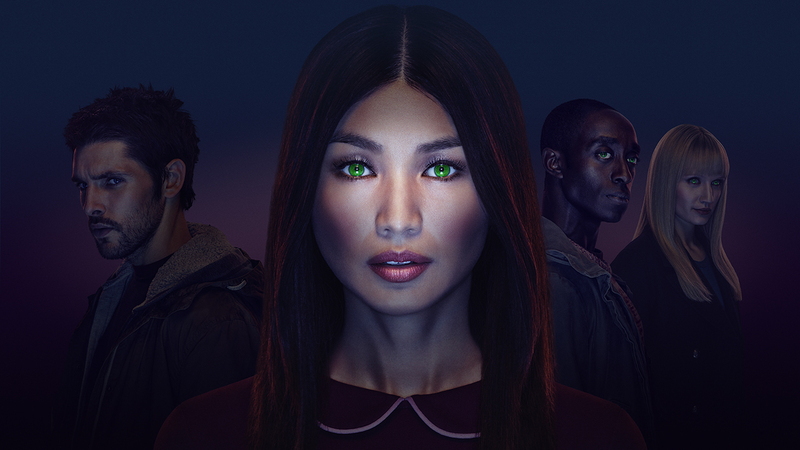 Season two of “HUMANS” explores the possibilities and limitations of relationships between synth-kind and humankind, and whether the growing number of sentient synths deserve the same rights as humans.